Our most complete daily protection. All-day hydration for a healthy moisture barrier. 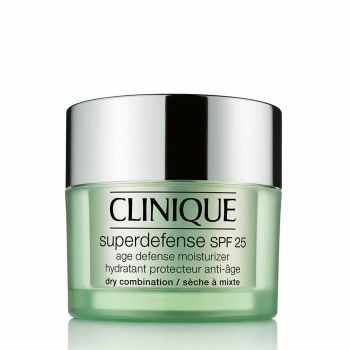 There’s antioxidants and UVA/UVB protection. All in a formula that is light and silky. Apply in A.M. to face and neck after your regular 3-Step Skin Care regimen.